Welcome, one and all, to a challenge catered to inspire the poet’s heart in each of us. 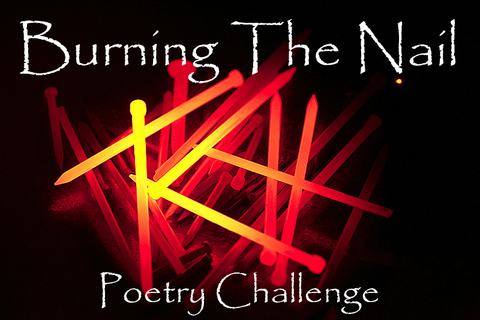 A poem, any length and style, to be written about the chosen theme: Burning the Nail. So, what the heck does that mean? That is where the fun begins.